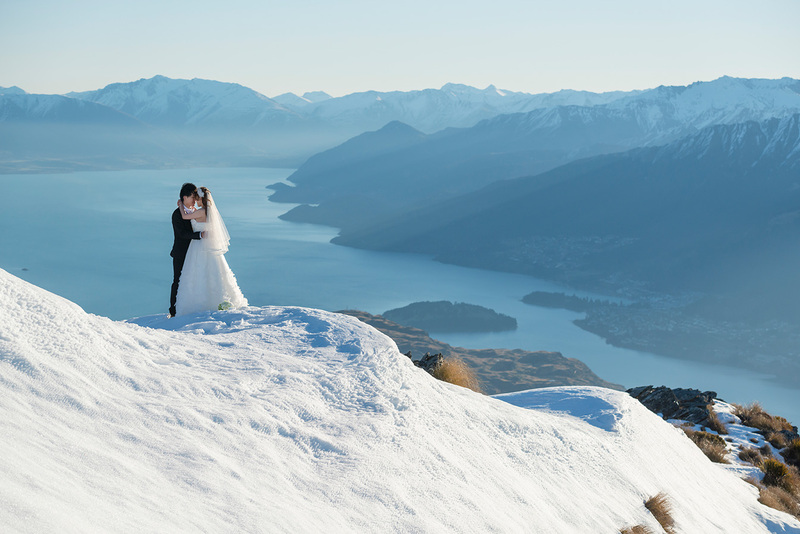 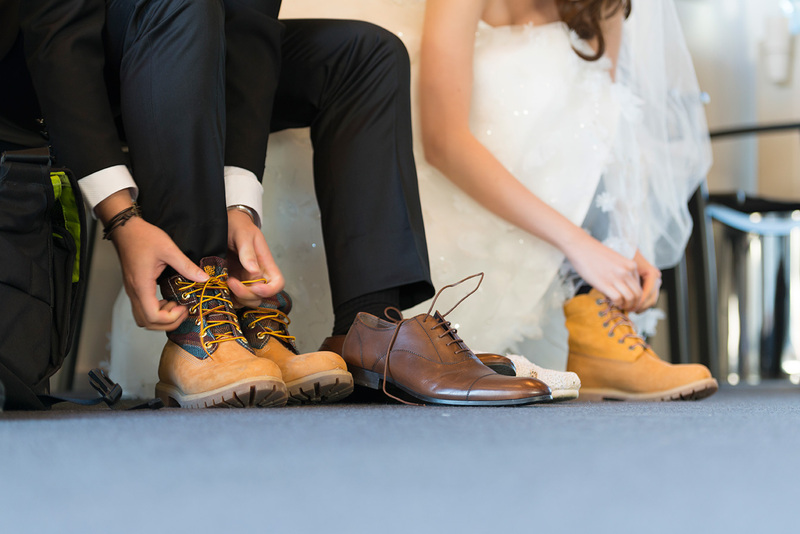 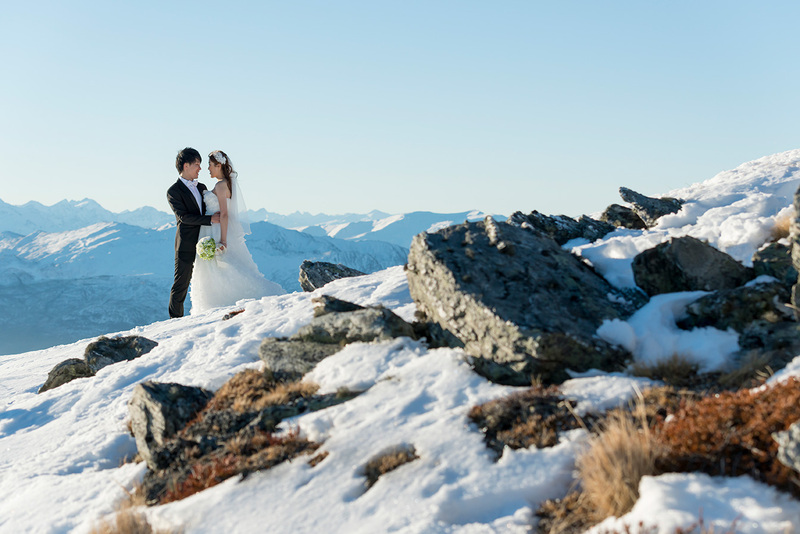 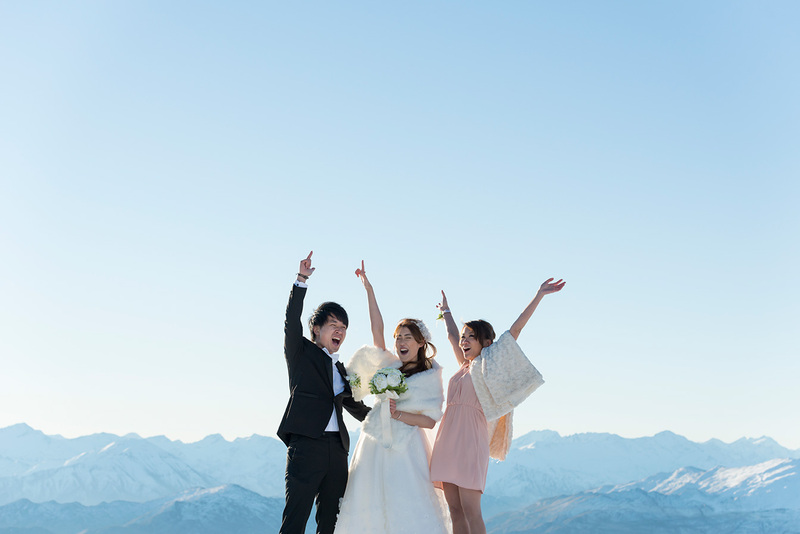 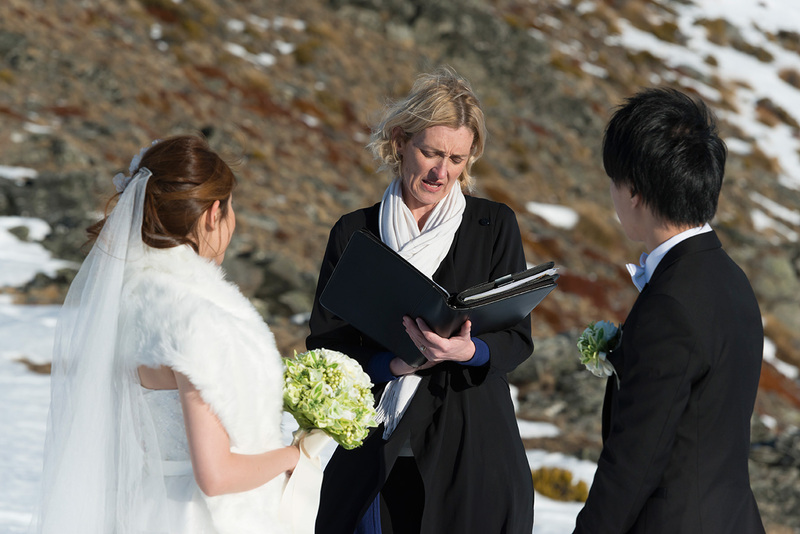 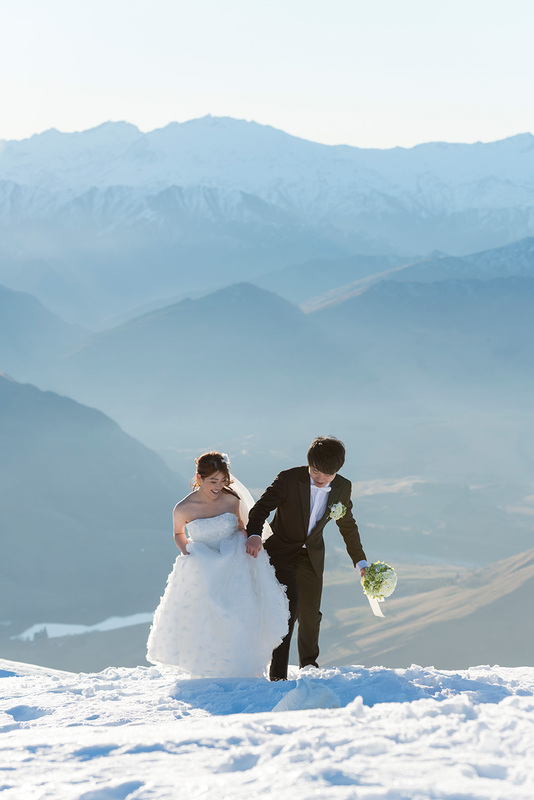 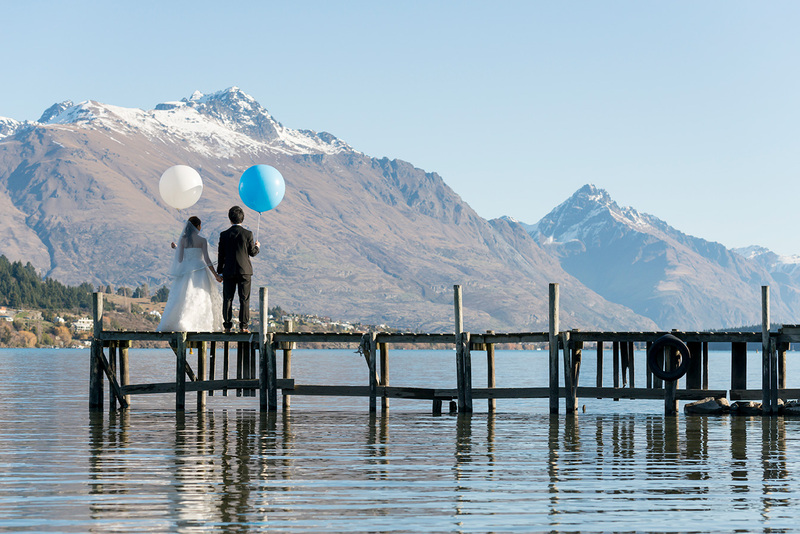 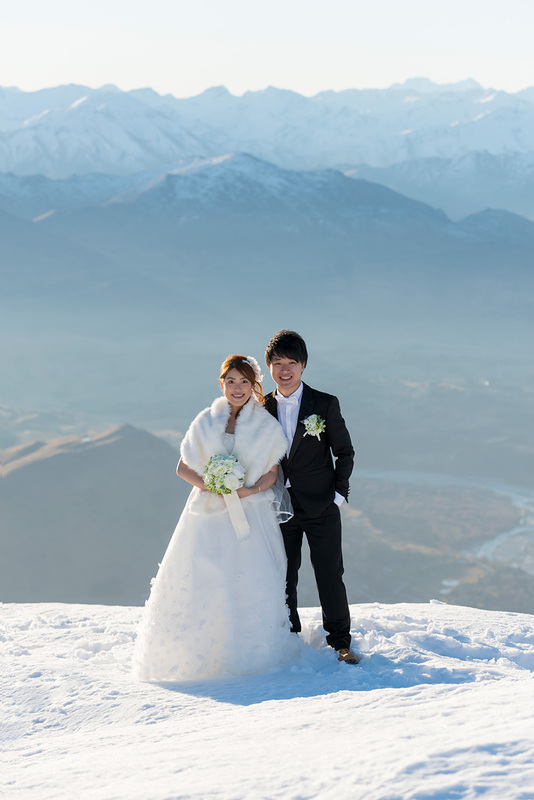 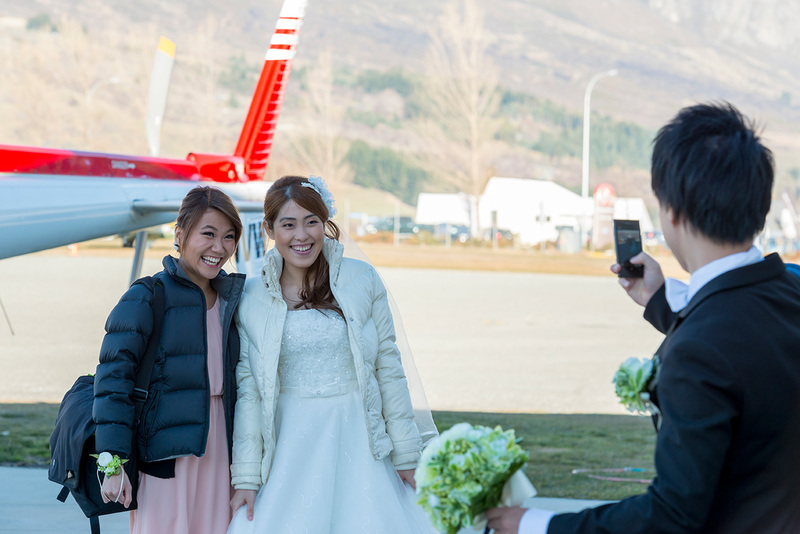 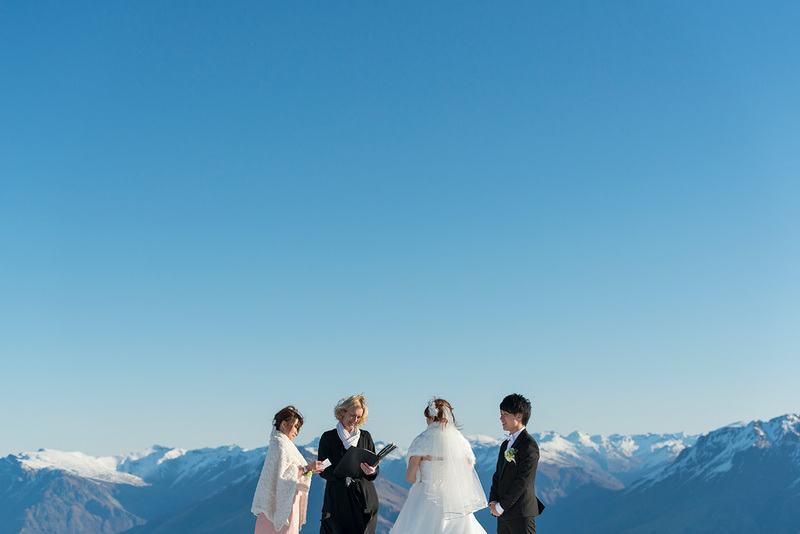 Vic and Candy flew all the way from Hong Kong with one special friend to be witness at their mountain-top wedding. 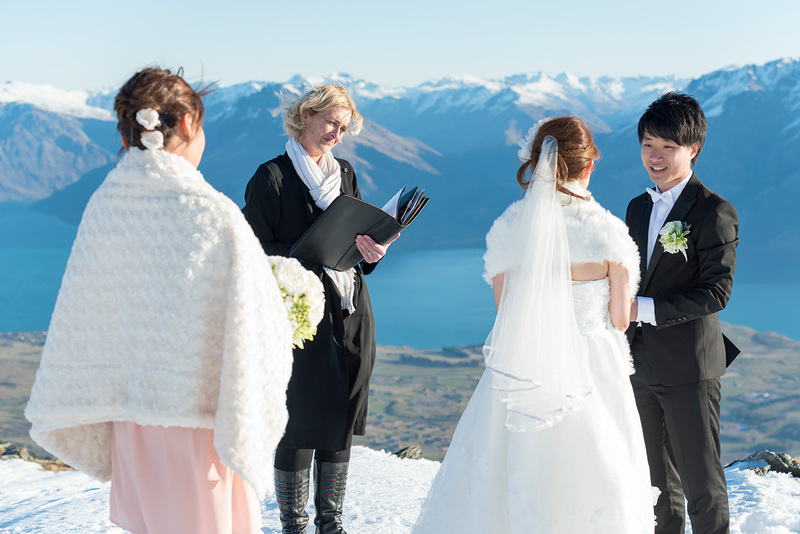 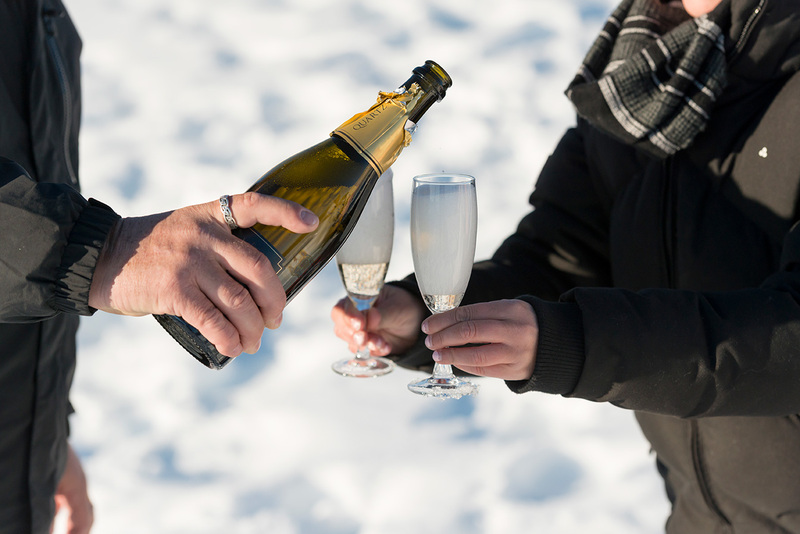 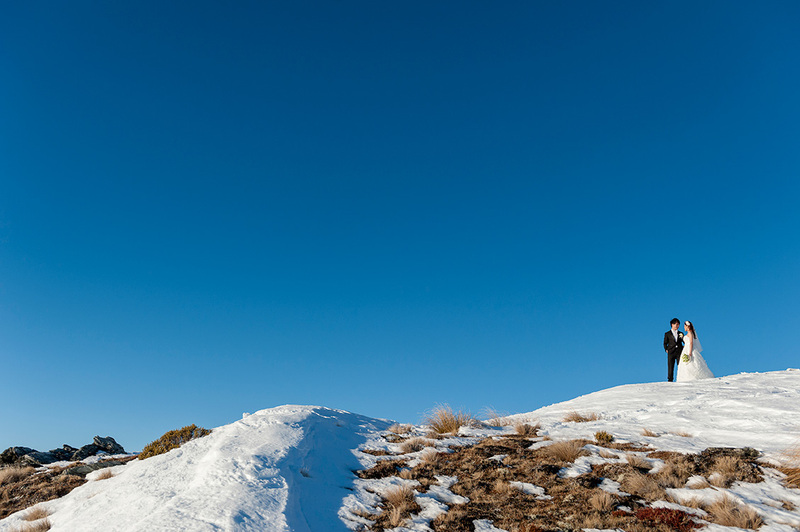 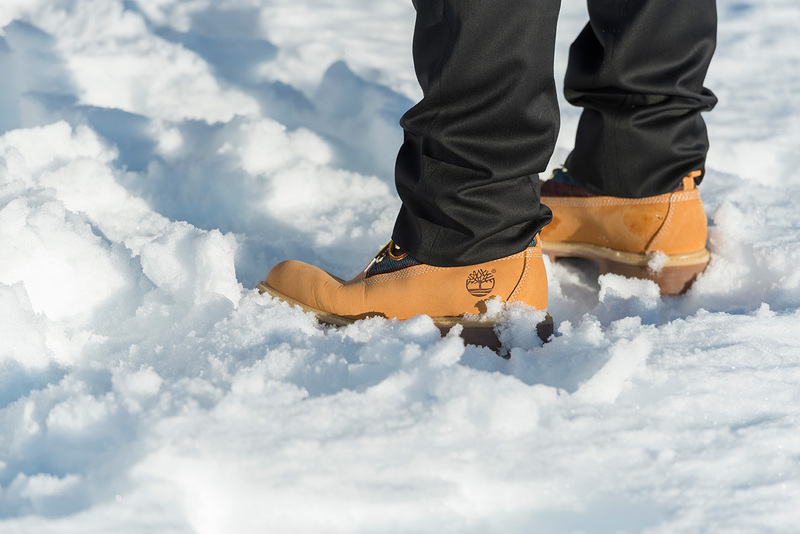 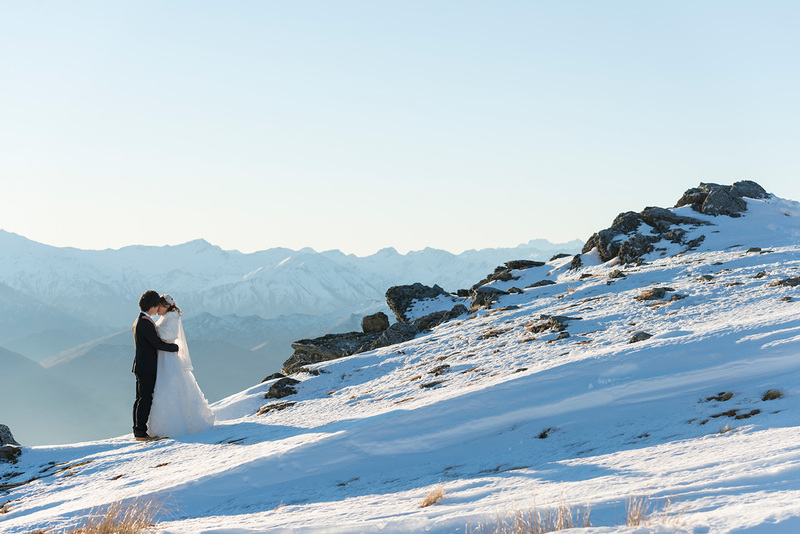 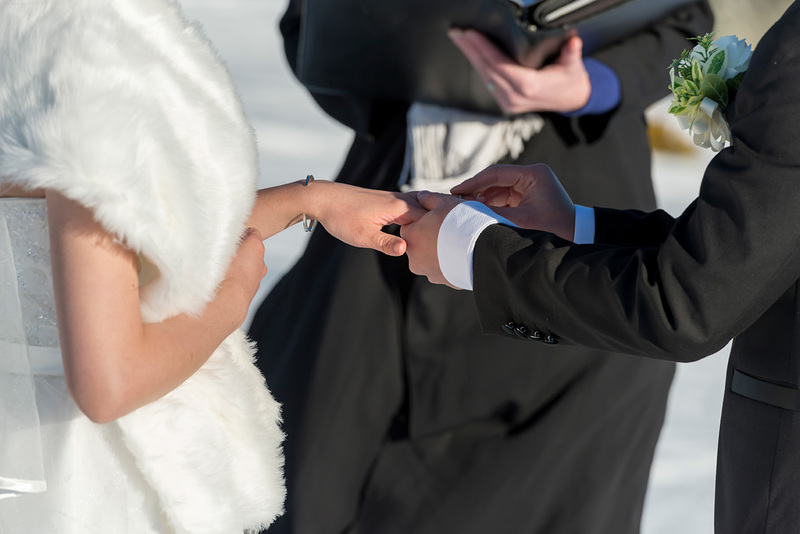 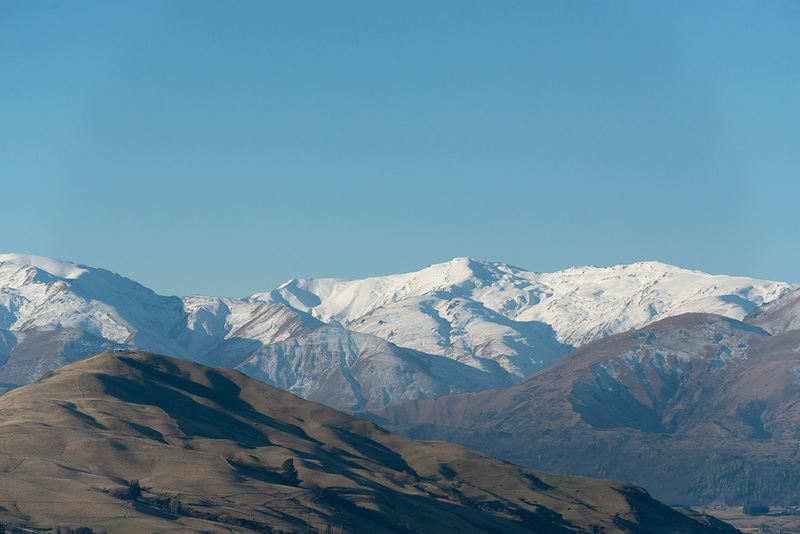 On a glorious winter’s day, the two lovebirds said “I do” and another chapter of their love story was written! 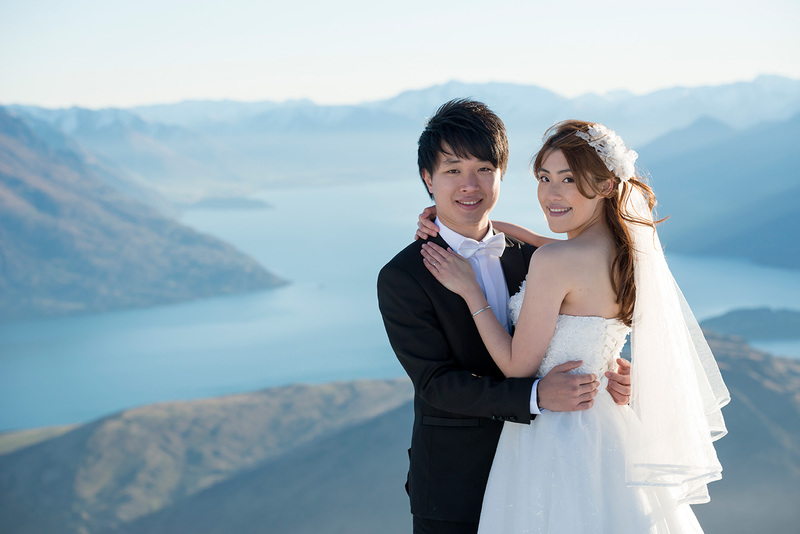 A joy to be able to help with this lovely duo’s wedding. 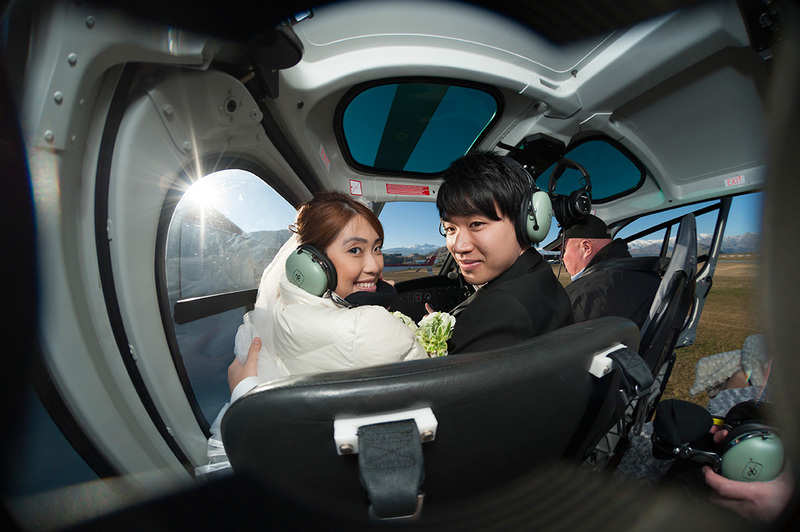 Thank you to our fantastic team: Rich Bayley Photography, Kathryn Omond, The Flower Room!